2019 Update in Orthopaedic Surgery Conference is organized by CMX Travel and Meetings and will be held from Jul 22 - 25, 2019 at Grand Hyatt Kauai Resort and Spa, Kauai, Hawaii, United States of America. This CME Conference has been approved for a maximum of for a maximum of 14.0 AMA PRA Category 1 Credits™. Intended Audience: This program has been developed for Orthopaedic Surgeons, Registered Nurses, Physician Assistants and other Allied Healthcare workers who have an interest in Orthopaedics. Course Objectives: Upon completion of this conference, participants should be able to: • Discuss the current pros and cons of current health care legislation nationally and regionally. • To review the various arthroscopic techniques for shoulder and hip pathology. • Understand and improve individual use of the electronic medical record. • Review current concepts in orthopedic trauma. • Discuss current concepts in total joint replacement. Speakers: Jerry W. Van Meter, MD, Tad Funahashi, MD, Robert S. Namba, MD, Vivek Mohan, MD, William Bugbee, MD, Michael Githens, MD, Thomas Grogan, MD, Conor P. Kleweno, MD, Kanu Okike, MD, Benjamin Ma, MD, Richard K.N. Ryu, MD, Eugene A. Toney, MD Time: 7:00 am - 11:00 am Additional details will be posted as soon as they are available. Annual OSHA Training and Compliance Seminars for Dental Professionals: Summer Hawaii 2019 Retraining Seminars is organized by Kim Laudenslager and will be held on Aug 20, 2019 at Courtyard by Marriott Kaua'i at Coconut Beach, kauai, Hawaii, United States of America. This CE Course has been approved for a maximum of 4 CE Credits. Course Description: These seminars are designed for dental professionals who need INITIAL and/or RETRAINING. The courses will be a fast paced review of material OSHA requires for annual training. In addition, the most current information available on infection control procedures, infectious diseases and product reviews will be presented. Individuals who have not had previous training are encouraged to attend one of the initial training seminars. Handouts and resource information will be provided at the course for all participants. In addition to attending this seminar, each office will need to conduct a staff meeting sometime following the course to complete and customize their training program. Course Synopsis & Objectives: Current information on infection control procedures, infectious diseases and product reviews will be presented. Topics covered will include; CDC recommended infection control guidelines in dentistry, CDC guidelines for hand hygiene in health care settings, review of exposure incident protocol, record keeping protocol and infectious waste disposal guidelines. At the end of the course, all attendees should: • Understand the basic principles of dental infection control • Be aware of safety issues involved in dental care for both the practitioner and patient • Be able to apply current infection control principles and guidelines to everyday practice • Be knowledgeable about requirements of the OSHA Bloodborne Pathogen Standard • Be knowledgeable about requirements of the OSHA Hazard Communication Standard Additional details will be posted as soon as they are available. Primary Care Update - Kauai is organized by University Learning Systems (ULS) and will be held from Oct 02 - 04, 2019 at Grand Hyatt Kauai Resort And Spa, Kauai, Hawaii, United States of America. 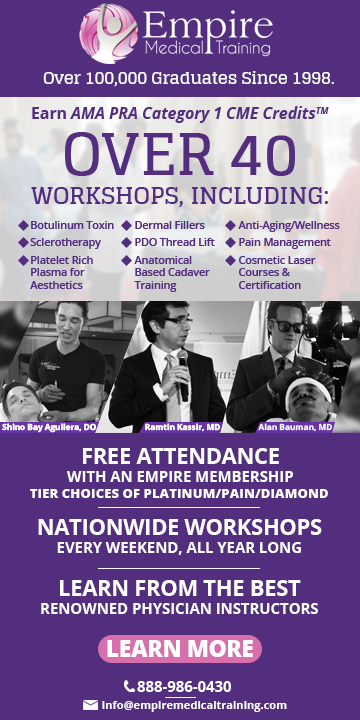 The target audience for this medical event is Physicians, Pharmacists, Physician assistants, Nurse practitioners, Nurses, Other Health Professionals. 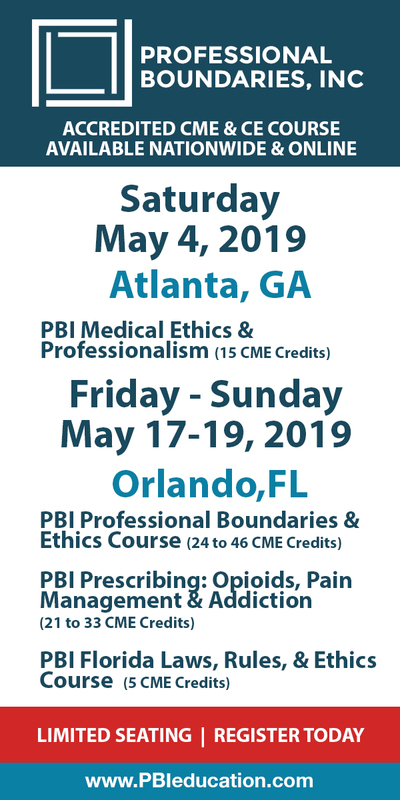 This CME Conference has been approved for a maximum of 15 contact hours (1.5 CEU) over three days, 5 hours per day, of live AAFP/AMA PRA Category 1™, ACPE and pharmacology CE/ CME credit. Additional details will be posted as soon as they are available. Western Society of Allergy, Asthma, and Immunology (WSAAI) 58th Annual Scientific Session is organized by Western Society of Allergy, Asthma, and Immunology (WSAAI) and will be held from Feb 02 - 06, 2020 at Grand Hyatt Kauai Resort and Spa, Kauai, Hawaii, United States of America. Additional details will be posted as soon as they are available. American Society for Peripheral Nerve (ASPN) Annual Meeting is organized by American Society for Peripheral Nerve (ASPN) and will be held during Jan 15 - 17, 2021 at Grand Hyatt Kauai Resort and Spa, Kauai, Hawaii, United States of America. Additional details will be posted as soon as they are available. Topics in Anesthesia Course is organized by Northwest Anesthesia Seminars (NWAS) and will be held from Apr 04 - 08, 2022 at Kauai, Hawaii, United States of America. Additional details will be posted as soon as they are available. Topics in Emergency Medicine is organized by Northwest Seminars and will be held from May 16 - 20, 2022 at Kauai, Hawaii, United States of America. Additional details will be posted as soon as they are available. Western Section of the American Urological Association (WSAUA) 98th Annual Meeting is organized by Western Section of the American Urological Association (WSAUA), Inc and will be held from Oct 30 - Nov 04, 2022 at Grand Hyatt Kauai Resort and Spa, Kauai, Hawaii, United States of America. Additional details will be posted as soon as they are available.